A stylish piece of technology is a true reflection of how stylish you actually are? I like a bit of fashion, a bit of beauty, a bit of chrome and silver and in my opinion, there is nothing better than a gadget that depicts them all. 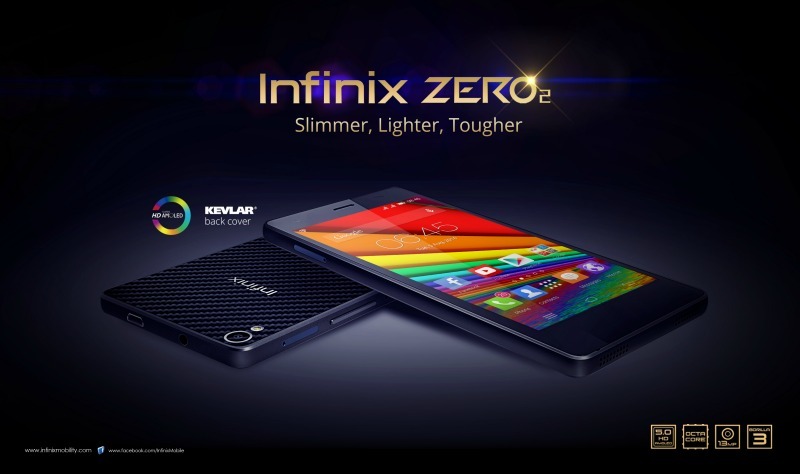 My first introduction to the Infinix brand was with this device and so far, it holds great promise. 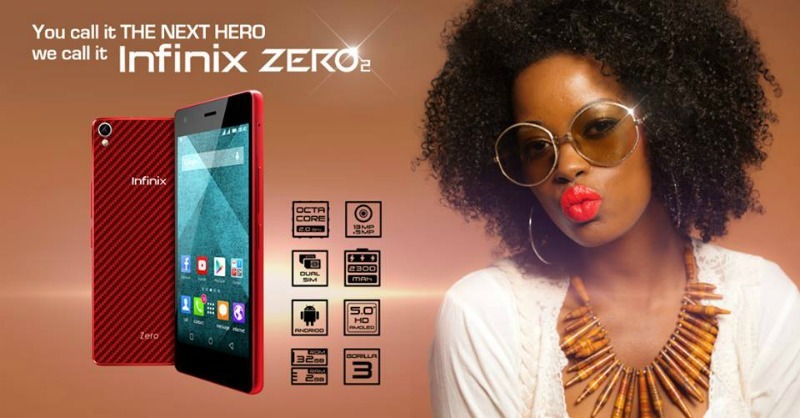 At the launch, attendees viewed different presentations and video snippets about the making of the awesome Zero 2 in Paris and Shanghai and were witnesses to the unveil of the device amidst thunderous applause. My handsome brother, lol - Christian Amoah, from MTN Project Fame 7 last year, was one of the artistes on hand to thrill the audience. The Zero 2 Launch party definitely lived up to its hype and fans were brand new 5000mAh power bank as souvenirs. Did you know the launch trended on Twitter too?